Olfactive Studio is a bold and contemporary fragrance house. Launched in 2011 after founder Céline Verleure sourced inspiration for the brand name, packaging, and overall design from her online community of followers, Olfactive Studio seeks to relate perfumery with that most visual of art forms, photography. 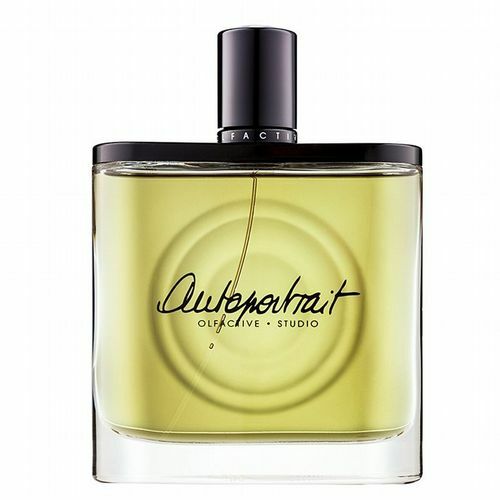 Collaboration is key to Olfactive Studio’s ethos, and Verleure has drawn together some of the world’s best photographers and paired them with world renowned perfumers to create fragrances that take images as their muse. With distinguished artists such as Luc Lapôtre, Clémence René-Bazin, and Frédéric Lebain teaming up with celebrated noses like Nathalie Lorson, Dorothée Piot, and Dora Arnaud, the resulting fragrances are surprising, intriguing, and effortlessly chic. 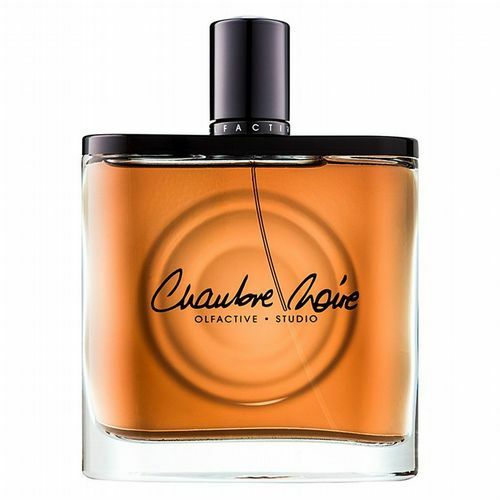 One of our absolute favourite contemporary perfume houses here at Roullier White, we are thrilled to share Olfactive Studio with our customers.